W Hotels Worldwide together with burn®, The Coca-Cola Company’s globally leading energy drink, today announced the launch of a global online search for emerging talent to join the third annual W Hotels and burn DJ Lab. With six available spots, aspiring DJ/Producers will compete for the chance to join the weeklong DJ ‘boot camp’ at W Retreat Koh Samui in September, and later spin at a culminating music event at the recently opened W Bangkok. 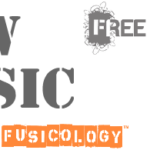 Starting today through August 28, interested DJ/Producers can upload an original track to www.mix.dj/djlab2013 for the chance to jet off to Thailand as part of the 2013 program. Each submitted track will be judged by an expert panel of DJ Lab Mentors, with the winning six participants announced later this summer. For the third consecutive year, W Hotels Global Music Director Michaelangelo L’Acqua will return as executive producer and lead mentor of the DJ Lab, bringing with him a skill set cultivated from years of working with brands to strengthen their presence through music curation. As part of his role, L’Acqua has identified some of the music and entertainment industry’s most influential names to serve as official mentors of the 2013 W Hotels and burn DJ Lab. This year’s mentors include: DJ White Shadow, two-time Grammy nominated producer, composer, and instrumentalist for Lady Gaga; James Lavelle, A&R label boss, recording artist and DJ; and Andy Caldwell, two-time Grammy nominated DJ producer. Throughout the weeklong program, each mentor will help the rising DJs refine their skills, offering expert advice and invaluable training across various facets of the industry. From perfecting music engineering skills to building a distinct brand and sense of personal style, the 2013 class of DJ Lab participants will be ready to hit the road following the once-in-a-lifetime experience along the beaches of Koh Samui. Later this year, the DJs will embark on a global tour performing as some of W’s most glamorous hotels and retreats around the world. “burn shares in W Hotels passion for inspiring and fostering emerging musical talent, and we are excited to continue our partnership to bring this incredible opportunity to learn from some of the industry’s biggest names to artists around the globe,” said Prinz Pinakatt, Global Director, burn, The Coca-Cola Company. 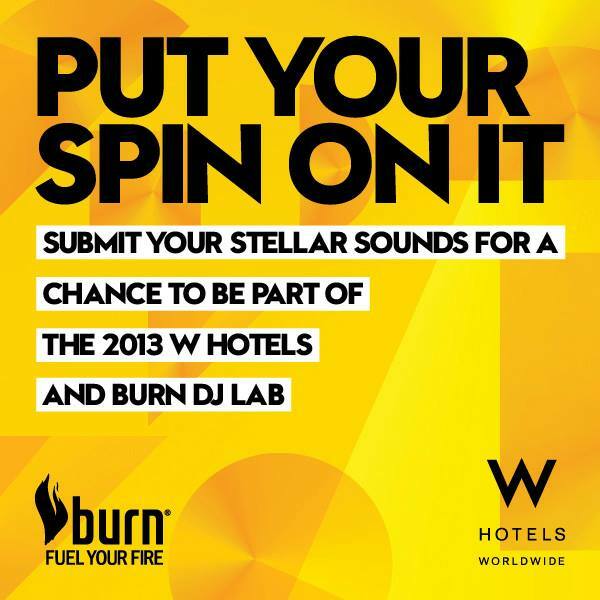 As part of the launch of the 2013 W Hotels and burn DJ Lab global talent search, select W Hotels around the globe will host kick-off events featuring headline performances from 2012 DJ Lab artists. Dogus will perform at W Barcelona on July 31, Vitor Kurc at W Santiago on August 3, Gio Vanhoutte at W Seoul on July 26, and Vanessa Giovacchini of Posso at W Los Angeles – Westwood on August 3. To learn more about the W Hotels & burn DJ Lab, please visit www.whotels.com/music. Follow @WHotels on Twitter and Instagram using #DJLAB2013. @WHotels on Twitter and Instagram.